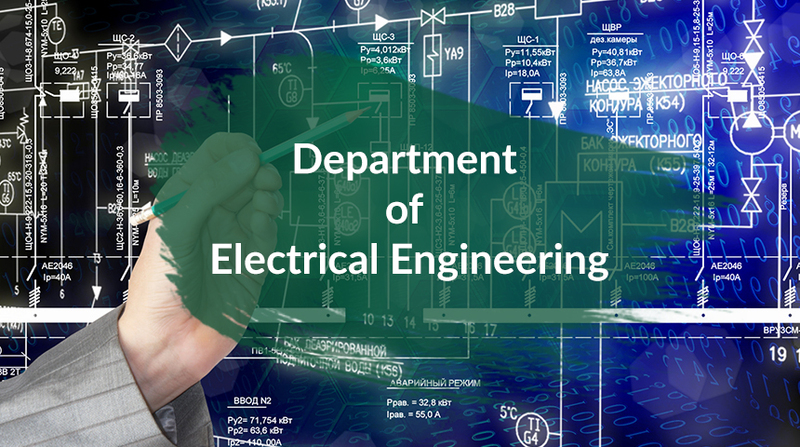 The Department of Electrical Engineering offers a four years of degree program of BE Electrical Engineering which is accredited by the Pakistan Engineering Council (PEC) after a successful visit of the PEC inspection team. 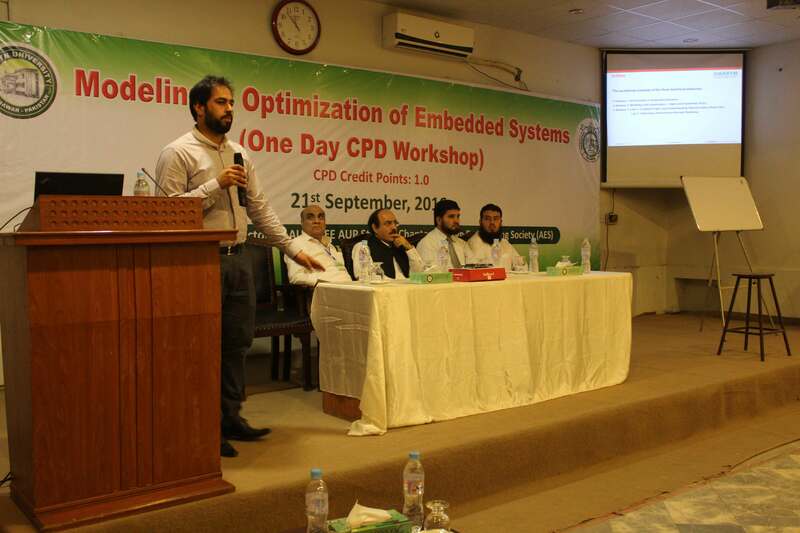 BEE program is accredited by Pakistan Engineering Council (PEC) and also recognized by Higher Education Council (HEC) Pakistan. The main objective of this program is to provide quality education in the field of Electrical Engineering. The desired output of the program is to produce electrical engineers who are able to handle the technical issues of the field today and are prepared to address the challenges of ever growing and ever changing field of Electrical Engineering. Our industry oriented curriculum makes sure that our graduates will be able to fulfill the requirements of the local and foreign industry. Our focus on incorporating R&D practices in the academics will make sure that our graduates are able to work on novel problems and come up with ground breaking solutions. 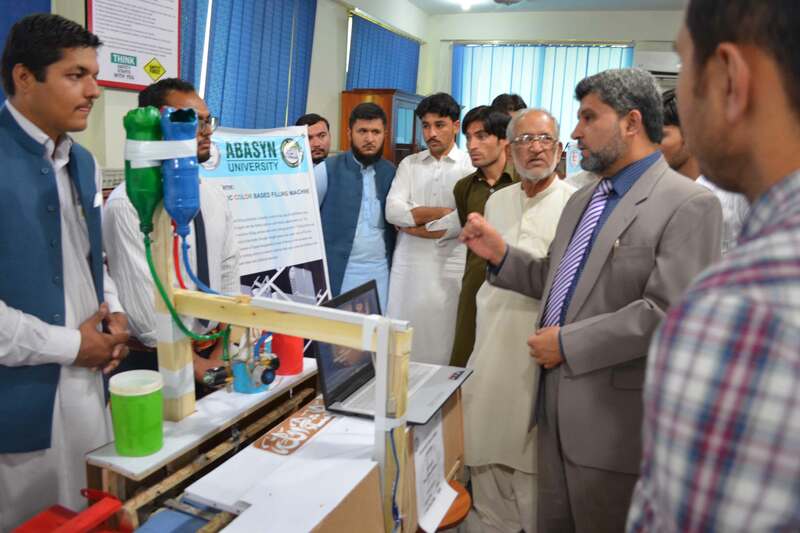 Abasyn University Islamabad has also started BE in Civil Engineering after a successful visit of the PEC inspection team. To excel in quality education and research adhering to a sense of social responsibility and teamwork skills. To provide quality education, strive to impart critical thinking and creativity using latest technologies adhering to a sense of social responsibility and teamwork skills. Be competent engineers who exhibit theoretical and practical knowledge in industry and/or academia. Practice engineering in an ethical and socially responsible manner. Demonstrate interpersonal and management skills and engage in professional growth. The PEOs are well defined keeping in view the Vision and Mission statements of the University. Among the three stated PEOs, the 1st objective is related to the professional competence and skills of the graduate electrical engineers and their capability to handle challenges in both industry and academia. 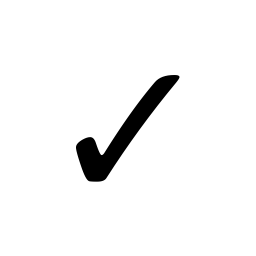 The 2nd focuses on the personal attributes including services to the society, organization, and nation in an ethical and socially responsible manner. The 3rd objective inculcates the desire for personal and professional growth along with management and interpersonal skills. Aspiring for a transformative impact on society through academic excellence1,2 and growth3. To build a nationwide knowledge community through quality education1,2,3, relevance, critical thinking1, creativity1, research1,3 and high sense of social responsibility2.